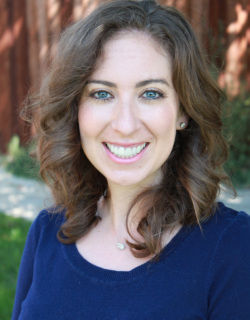 ​Janelle Smith is a Registered Dietitian Nutritionist (RDN) based in Los Angeles, CA , specializing in gastrointestinal disorders, food allergies, eating disorders, intuitive eating, and other challenges to living with restricted diets. Her professional specialty is to integrate psychology, behavioral change, and nutrition therapy to help others understand and be at peace with the role that food plays one's life, while finding a least-restrictive diet that improves both physical and mental health. "My appointments with Janelle have always been more than just dietary consultations. She has provided me with well-rounded and thorough nutrition therapy that has given me a lot of insight and helped me immensely. I always look forward to my appointments with Janelle." "Such a good dietitian! Incredibly supportive, but will also push you hard. I would recommend her to anyone!"